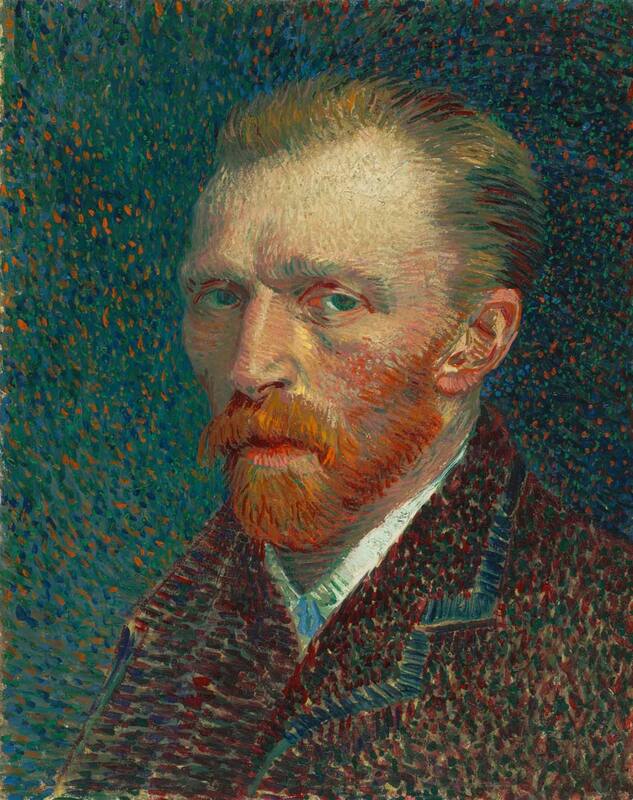 Welcome back to our series on art history! 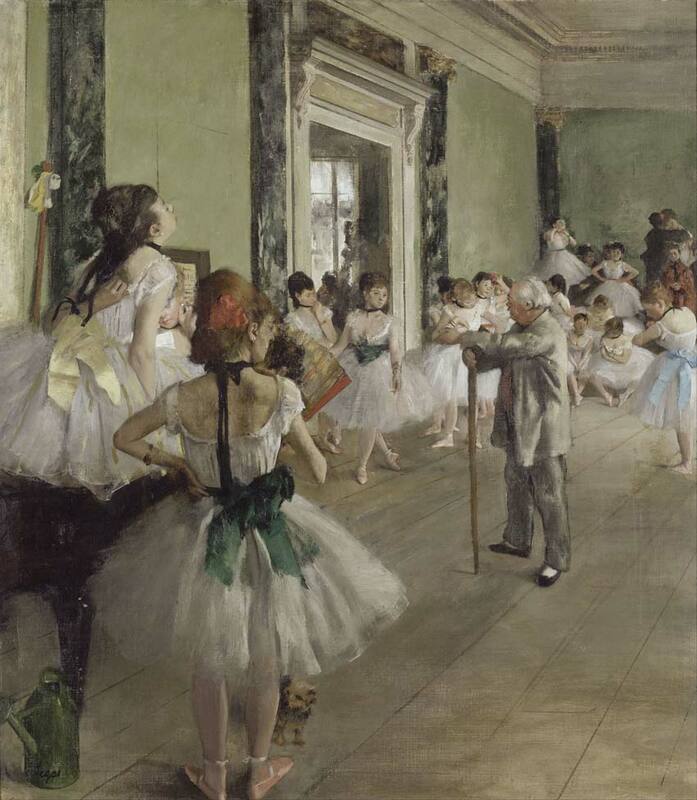 From the world of Neoclassical and Romantic art, we now venture onward to the 19th-century art movement of Impressionism. 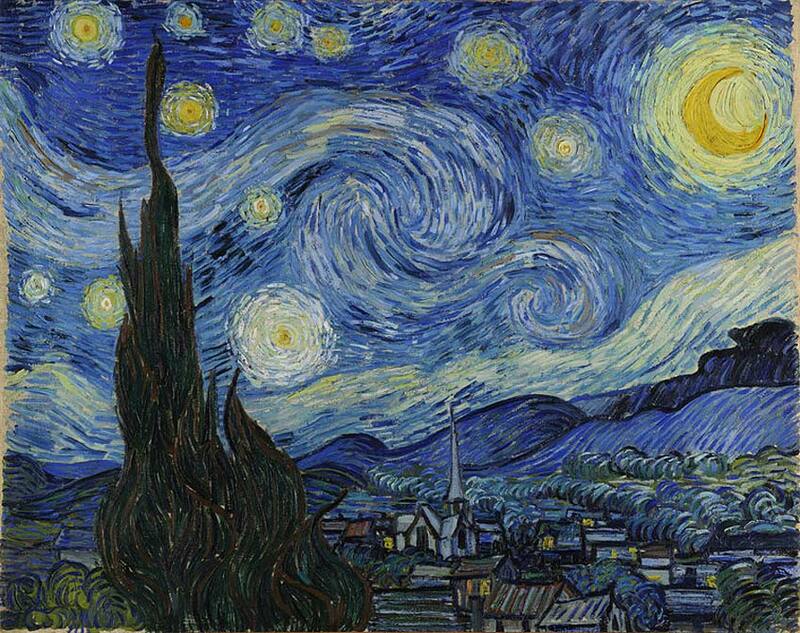 Let’s see how history significantly affected the art of this time. 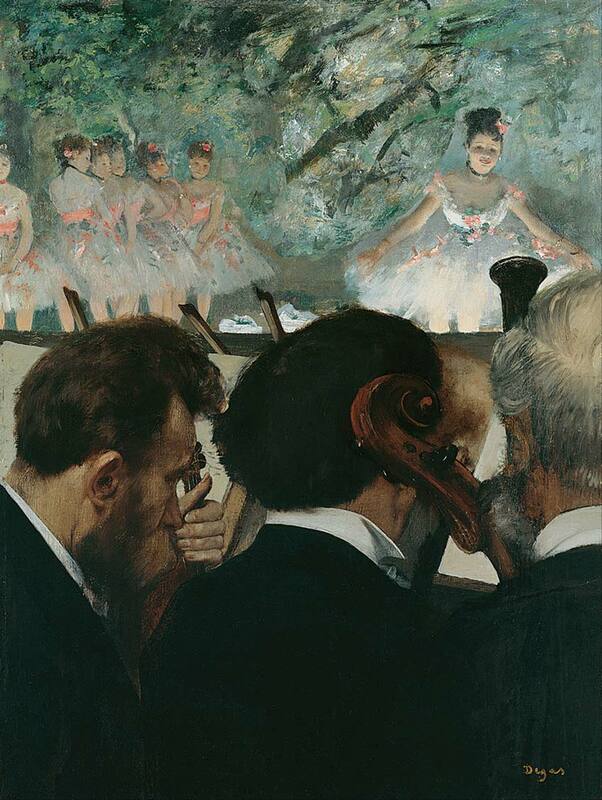 Let’s check out a few notable artists from this period. 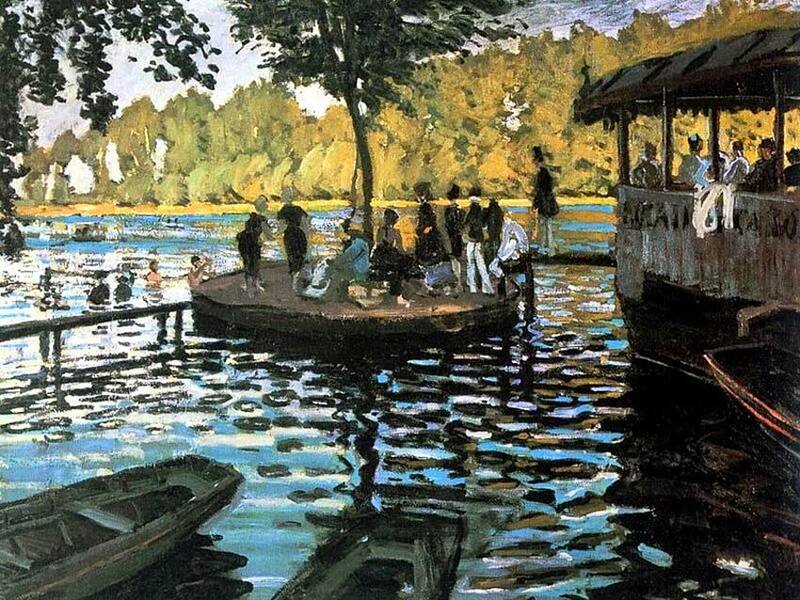 It all started with this painting by Claude Monet. 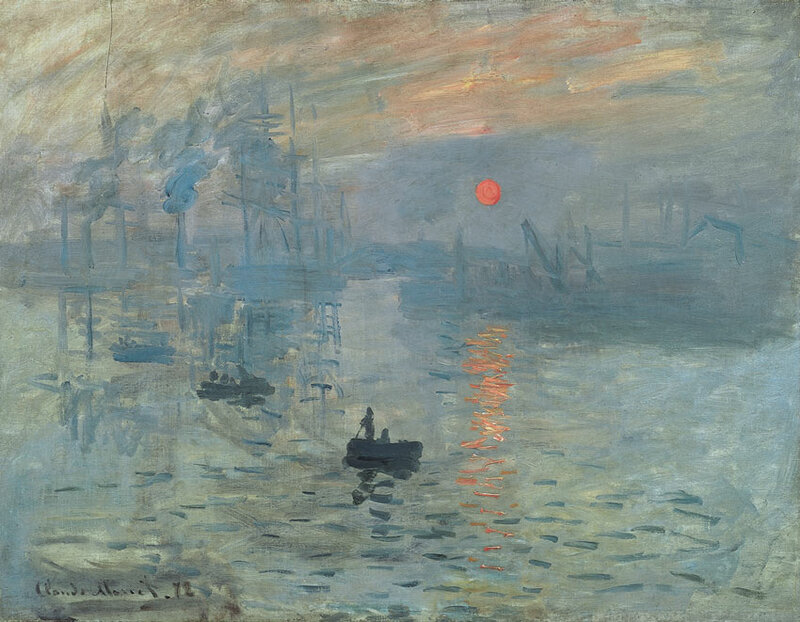 “Impression, soleil levant,” also known as, Impressionism Sunrise, was the defining piece that became the official anthem of this movement. 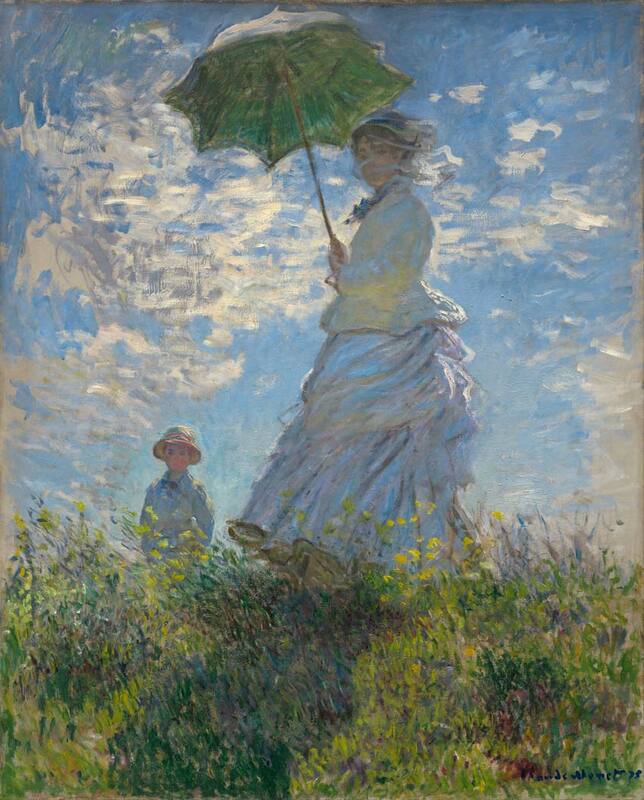 A few of his more notable works also include “Woman with a Parasol” and “Study of a Figure Outdoors.” These paintings feature his signature loose brush style with inviting colors. 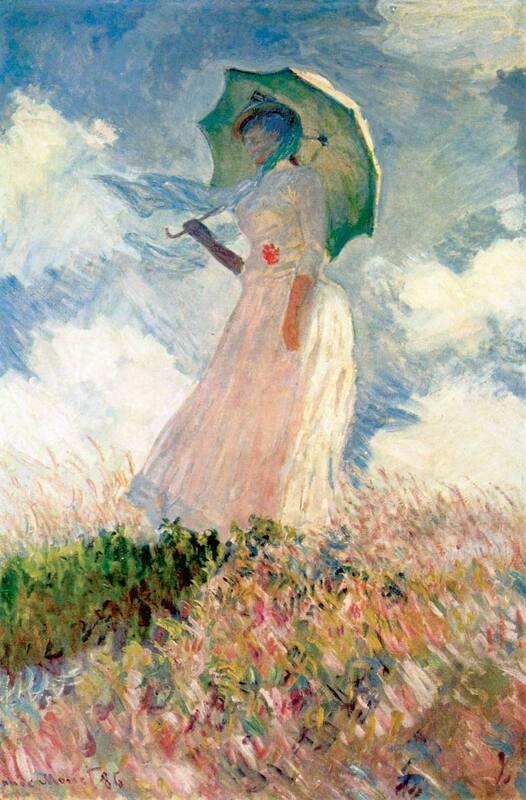 The viewer feels entranced in the images of Monet’s subjects, which were often his wife, friends, or relatives. 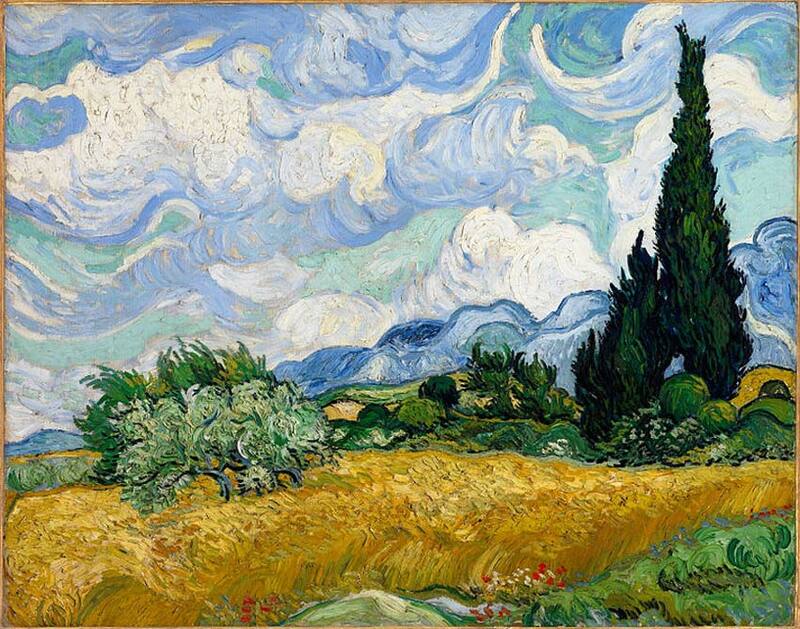 His style is rooted in early French technique, with a vigorous attention to detail. 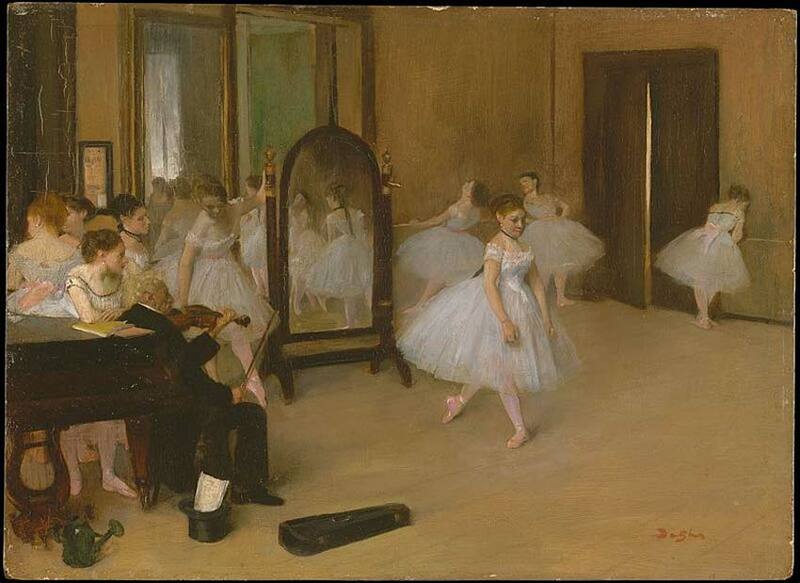 But it also notably shared the reputation as an unfinished style, due in part to Degas’s alleged eye troubles.